Peak Energy: Rethinking Transportation: The end of petrol and diesel cars? "All vehicles will be electric by 2025"
Rethinking Transportation: The end of petrol and diesel cars? "All vehicles will be electric by 2025"
Ambrose Evans Pritchard has an article on Stanford professor Tony Seba's optimistic predictions that the end is nigh for fossil fuelled vehicles in his report "Rethinking Transportation" - The end of petrol and diesel cars? 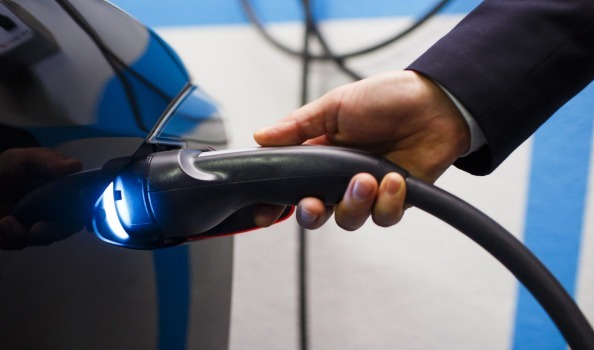 All vehicles will be electric by 2025, says expert.